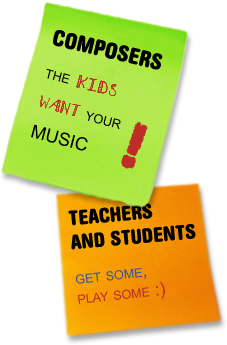 The database New Music for Kids and Teens contains works suitable to be rendered by children and teenage musicians. 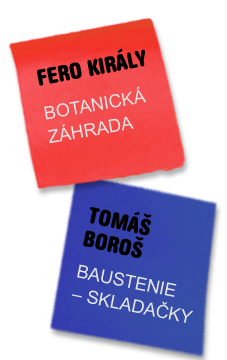 Authors of the compositions include contemporary composers – both from Slovakia and abroad. Works in our database can be downloaded and used for free. Please visit the database regularly as it is constantly updated! In order to log in and use the database please register. The database is available only for registered users (EMS teachers, conservatory teachers, private music teacher, music school students, etc.) upon their agreement with the conditions of presenting and publishing the compositions.